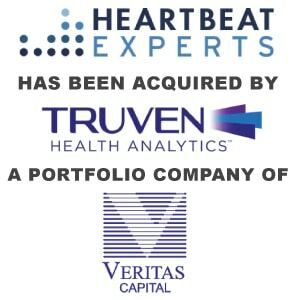 Truven Health Analytics to Acquire Heartbeat Experts - Berkery, Noyes & Co., LLC. Ann Arbor, MI, November 6, 2014 – Truven Health AnalyticsTM, a leading provider of healthcare analytics and data solutions and services, today announced that it has entered into a definitive agreement to acquire Heartbeat Experts, the global leader in stakeholder management solutions for the life sciences industry. 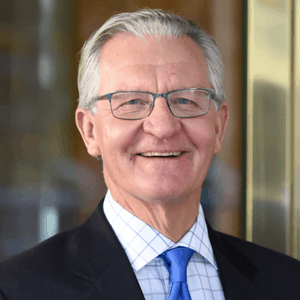 The strategic acquisition combines Truven Health’s market-leading life sciences research capabilities with Heartbeat Experts’ global key opinion leader and market access stakeholder analytics. 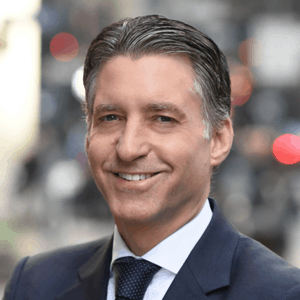 Truven Health Analytics owns some of the most trusted brands in healthcare, such as Micromedex, ActionOI, 100 Top Hospitals, MarketScan, and Advantage Suite. Truven has its principal offices in Ann Arbor, Mich.; Chicago; and Denver. For more information, please visit www.truvenhealth.com.